West Warwick is a town in Kent County, Rhode Island, United States. The population was 29,191 at the 2010 census. 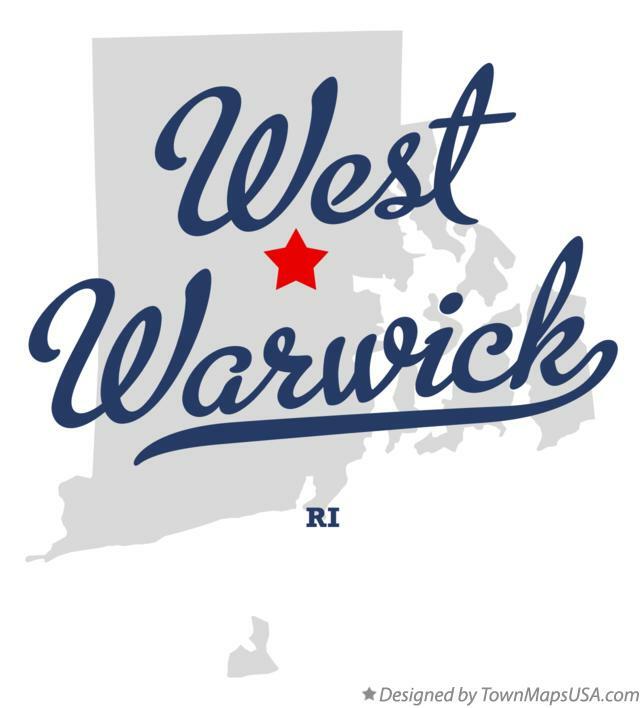 West Warwick was incorporated in 1913, making it the youngest town in the state. Prior to 1913, the town, situated on the western bank of the Pawtuxet River, was the population and industrial center of the larger town of Warwick. The town split because local Democratic politicians wanted to consolidate their power and isolate their section of town from the Republican-dominated farmland in the east. The area that is now the town of West Warwick was the site of some of the earliest textile mills in the United States situated along the banks of the north and south branches of the Pawtuxet River. These small mill villages would play an important role in the early development of the textile industry in North America. Lippitt Mill founded in 1809 by Revolutionary War hero, Christopher Lippitt, was one of the first mills in the area.